CARLSBAD — It can be a challenge to find new activities for kids, especially when first moving to a new city. A pair of Carlsbad moms found themselves in that situation nearly two years ago. But Erika Veduccio, who moved to Carlsbad from New Hampshire with her husband and three kids 18 months ago, had a plan and she started by tapping into the popular national website Macaroni Kid. She then recruited Mandy Solis, who moved with her husband and two kids from Oakland, as her assistant publisher to help grow the site. The two focus on writing a free weekly newsletter and online calendar to engage parents in Carlsbad, Encinitas and Solana Beach. “You publish a local newsletter for families in the community you live in,” Veduccio said. 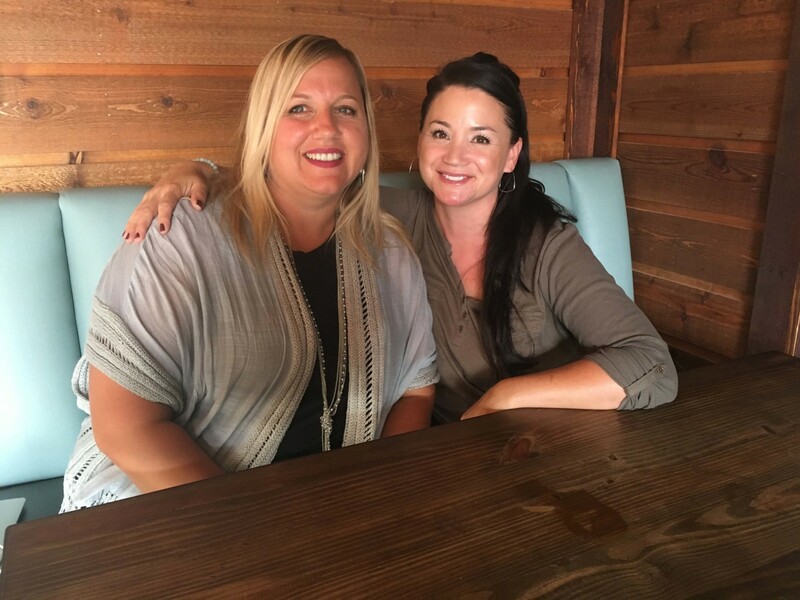 Veduccio and Solis are the only publishers for Macaroni Kid in San Diego County, although one is expected to launch in Imperial Beach in the coming months. The two Carlsbad moms are spreading the word of fun, local activities for kids. 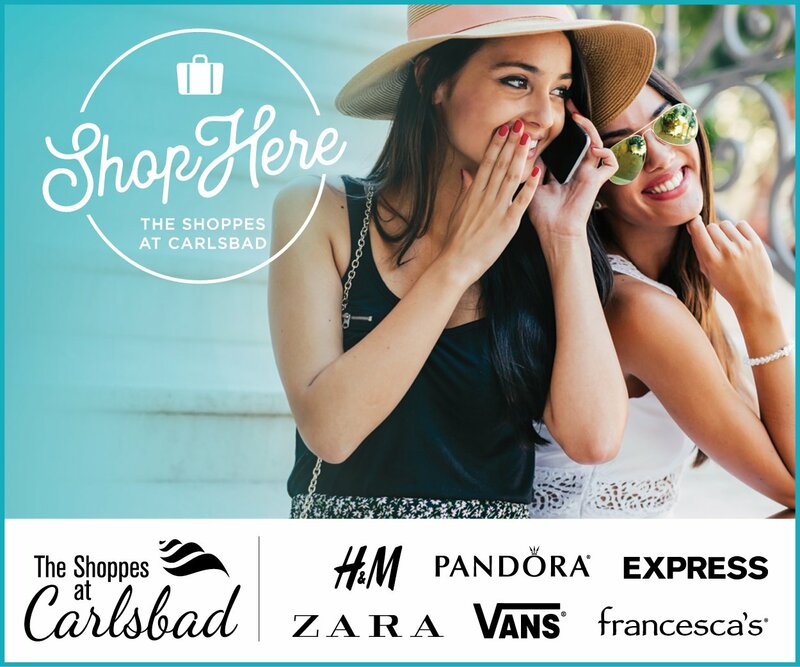 There are obvious attractions, such as Legoland and the San Diego Zoo Safari Park in Escondido, but Veduccio and Solis also focus on hidden gems. For example, they were at the Del Mar Harvest Festival and last weekend’s Kidifornia event at the Beach Terrace Inn in Carlsbad. As for the effort, the two each spend about 25 hours per week working on the content and selling advertising on the site, Veduccio said. Their work week, though, allows the women to shuttle their kids around from school to various activities. The two are still building an audience, although Veduccio said they have about 2,700 newsletter subscribers and 3,600 website visitors per week. 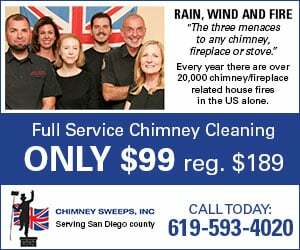 Their marketing efforts started with appearances at the Carlsbad Farmers Market along with social media channels including Facebook, Twitter, Instagram and Pinterest. They also provide a free craft to families every Wednesday at Choice Juicery, 430 Carlsbad Village Drive. The two moms take pride in bringing other families together, Solis said. Looking forward, Veduccio said plans are to organize a monthly “Mom’s Night Out” event at local family-friendly businesses. 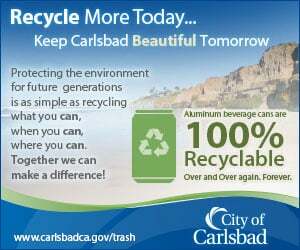 For more about the site, visit carlsbad.macaronikid.com.